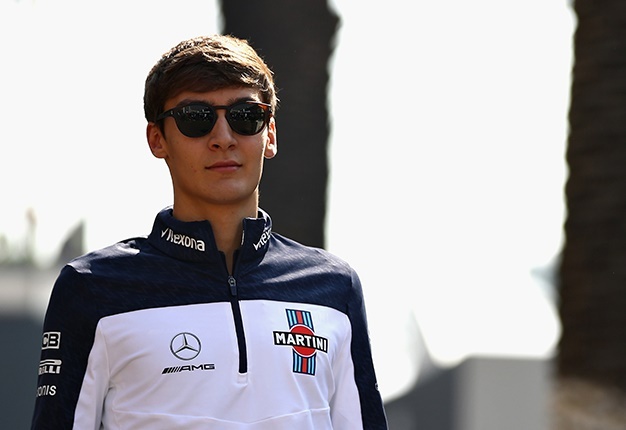 George Russell says he is "not worried" he is joining the slowest Formula 1 team on the grid. The Mercedes-backed, 20-year-old Briton looks set to be the Formula 2 champion this year, but in 2019 he will make his debut for Williams. 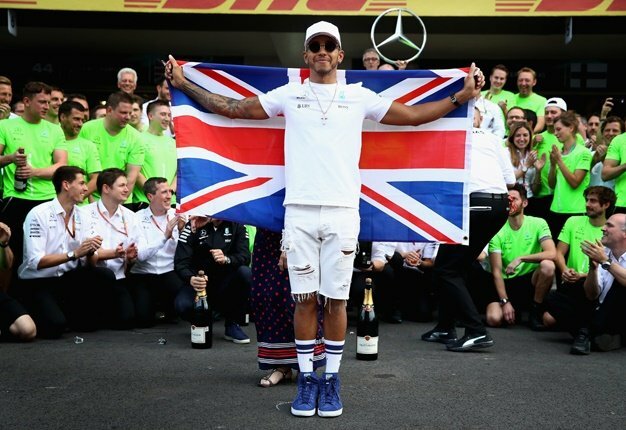 The once-great British team has slumped badly this year, and is easily dead last in the constructors' standings. "I'm not worried. F1 changes so fast. Last year Williams was fifth in the constructors' world championship and two years before that were third. "Next year is a massive opportunity and everyone is so motivated and hungry to improve," Russell told the Finnish broadcaster C More. Currently, the identity of Russell's 2019 teammate is unknown, but the main contenders are believed to be Sergey Sirotkin and Esteban Gutierrez, with Esteban Ocon and Robert Kubica now considered only outside chances. "I would be happy with anyone. but it would be good if they are a really good driver to measure myself again. "It's then important to build a good relationship with my teammate so that we can push the team forwards," Russell said.